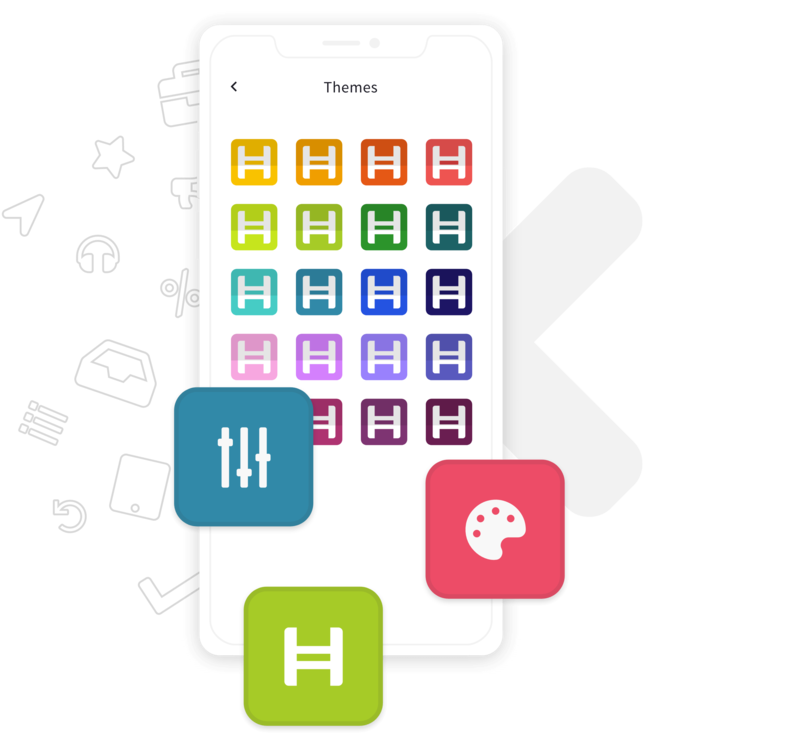 Hyperplanner helps you organize your tasks fast and easy with a clean overview. Scheduling your day makes you more productive and focused. With calendar integration, it makes it easier to find time between your everyday activities. Create your task quickly anytime during the day. Name it, time it, tag it and you are done. Tick off finished tasks and check your progress at the daily stats screen. Custom themes help tailor Hyperplanner to your needs. Simply choose your favourite color to have it along the interface. With the reporting feature you can easily send your daily results by email. Measure works done by tags, e.g. client works. Quickly overview your daily performance. Items separated by tags show that every minute is well spent. Make it count. With watch application, Hyperplanner makes it even better. It guides you during your busy day so you always know what's going on. our pro features that make your daily planning easier. Apple Watch App coming soon! Start hyper scheduling your days.